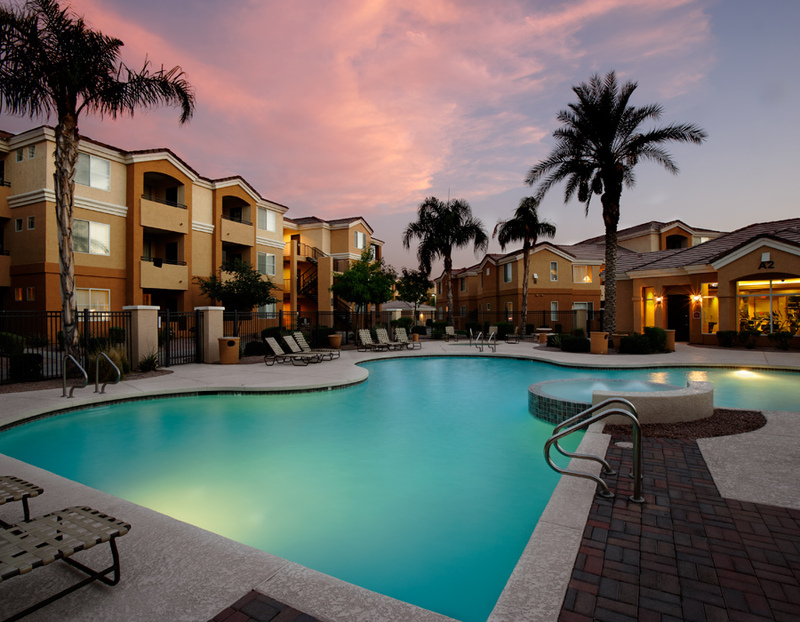 Tempe, Arizona– National Asset Services (NAS), one of the Country’s leading commercial real estate companies, has successfully delivered a 30% return on ownership’s original investment with the recent sale of Apache Station, a student housing property serving students enrolled at Arizona State University. NAS increased the student housing property value ahead of an impending loan maturity on behalf of 35 tenant-in-common (TIC) investors, who each had a deeded interest in the property. Known for their reputation of turning around under managed properties, NAS executives began employing an aggressive, proactive management approach in 2014 that also increased monthly cash disbursements to investors by 100%. 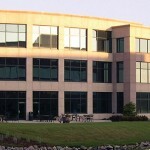 NAS executives employed a strategy that included new onsite property management and aggressive, strategic leasing efforts. In addition, effective cost controls lead to the optimization of property expenses. Known for their reputation of turning around under managed properties, NAS executives began employing an aggressive, proactive management approach in 2014 to increase the student housing property value. Revenue grew as occupancy increased to over 90%, while cash reserves accumulated to offset property operations and maintenance. Major property improvements, designed to help offset the property’s market-disadvantaged distance of 3 miles from the ASU campus, included painting building exteriors and remodeling the clubhouse & leasing office. 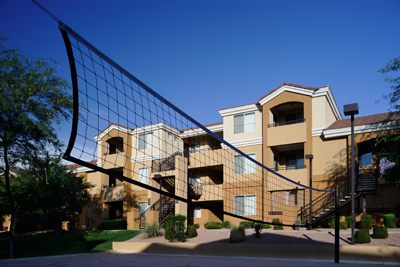 Originally built in 2001, the TIC group purchased the garden-style student housing property in 2007 and re-named the asset, Apache Station, as part of a marketing strategy to capitalize on the close proximity to the light rail station on Apache Boulevard. The property is located about three miles from the center of the Arizona State University campus, which is a greater distance from the school than most of the property’s competitors. Situated on 19.39 acres, the 422,764 square foot complex consists of 400 units with 684 beds housed in 19, two-and-three story buildings. The average size per unit is 1,058 square feet. All units in the property contain a full-size washer and dryer, oven and range, microwave, dishwasher, refrigerator with ice maker, garbage disposal, walk-in closets, garden tubs and built in bookshelves. The community has a single-story club house/leasing office with popular amenities that include two resort-style pools with hot tubs, tanning facilities, a sand volleyball court, picnic areas, fitness center, business center and study room.